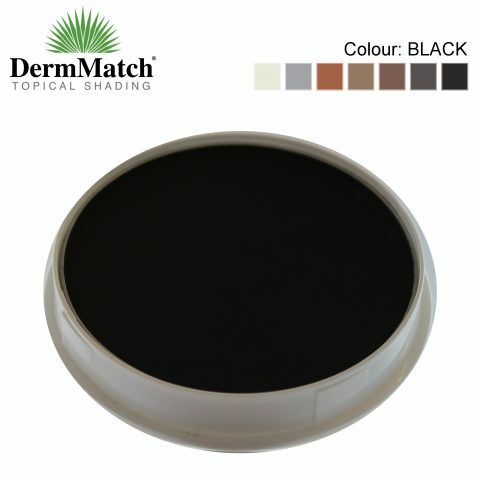 Toppik Hair Building Fibres are the perfect cosmetic solution to instantly give the appearance of thick and full hair, if you are suffering from thin or thinning hair. Toppik Hair Building Fibres work by electrostatically binding to your own existing hair. 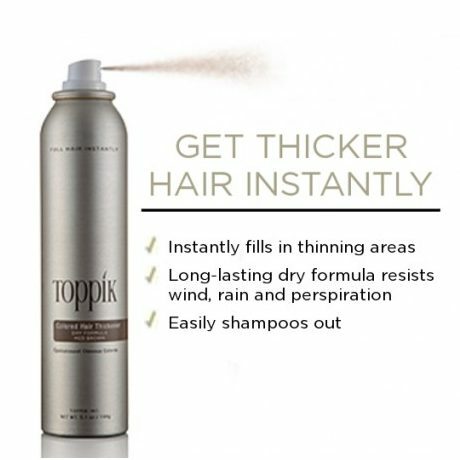 Toppik Hair Building Fibres are available in 5 blendable colours and made out of natural wool keratin protein, the same proteins your hair is made out of. 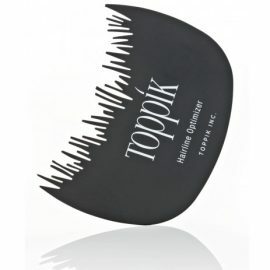 Toppik Hair Building Fibres are the No.1 cosmetic solution for thin or thinning hair. 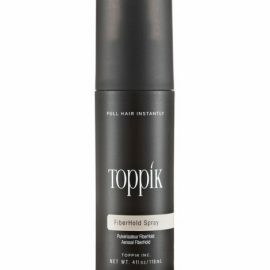 Toppik Hair Building Fibres give the instant look of thick and full hair, by electrostatically binding to each of your own individual hairs. 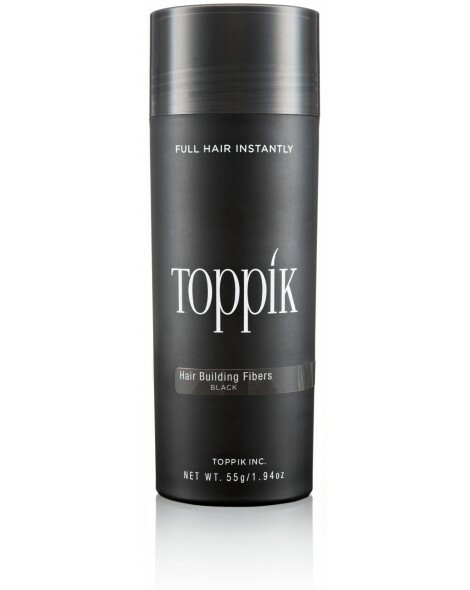 Toppik Hair Building Fibres – Giant Size lasts for approximately 75 days, depending on individual use.